Is Unique Rewards a legit opportunity? Or, It’s another scam that will waste your time and money? Read my honest Unique Rewards review to find out all the answers before trusting them with your personal information. If you want to immediately know the end of the story, you can click here and read a 30 seconds summary of our Unique Rewards review. Are you skeptical about these claims? You should be. I will investigate all of them in this review. Is Unique Rewards a scam? What Are Other Top Reward Sites? What Do You Think About Survey Sites? It is an online platform which lets you earn small rewards for specific actions you take. After reaching a minimum balance of 20$ they allow you to cash out your money. They pay either by PayPal or by check. Unique Rewards connects you to an advertiser who is willing to pay you for watching a video, completing offers, participating in online surveys, etc. This way you can earn cash on special deals for products or services that you are interested in. You can earn money by sharing your opinion and completing online surveys. Many companies are willing to pay to know how their consumers think. Earning opportunity with this method is a little higher than other methods but it also takes more time. You can get up to 50% cash backs for special products or services. You can earn 0.01$ for every click on an advertisement. It is called a Pay Per Click (PPC). You should keep the advertisement window open for a few seconds. You can earn a reward for reading commercial emails sent to your inbox once per day or more. Do not use your main email for this. NEVER! 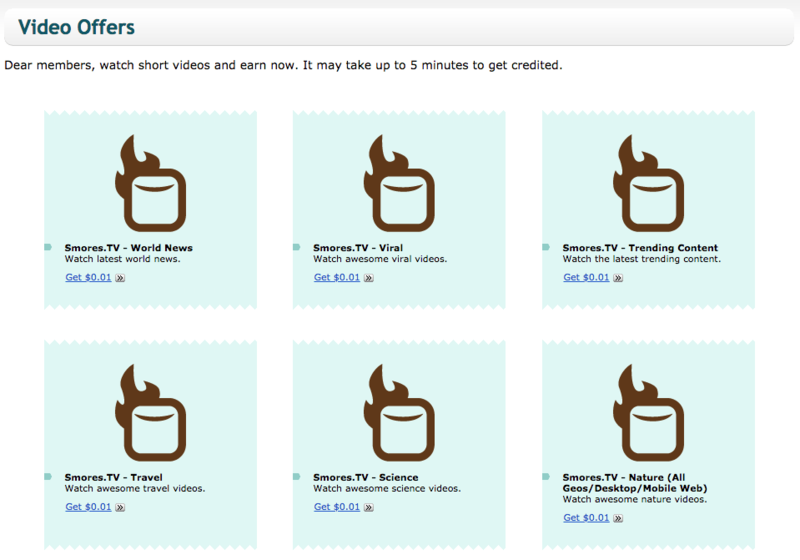 You can also earn a few cents by watching advertisement videos. There are specific radio stations which you can listen to one of them at a time and earn points. These are like surveys except they are short and easy. When you earn 20$ your account automatically upgrades to a gold membership. Gold and basic memberships are essentially the same. The only difference is that when your account becomes gold, you have an opportunity to get higher commissions for surveys completion, offers, and shopping. If your referral finishes any task, you will earn $1. If your referral earns $20 and becomes a gold member, you will earn 5$. Then, you will 10% of your referrals qualified earnings for life. Rewards are the same for watching videos, completing cash tasks and listening to the radio. At this time, they only allow users from USA, Canada, and the UK. If you are interested and live in another country, you can check out similar legit websites like Swagbucks. Well, you don’t pay for anything and you don’t need to use your credit card for joining their service. But, you should spend a lot of time to earn as few as $50 a month. Your time is much more valuable than your money. So, the answer is a solid no! It does not worth your time! The cleverest thing to do is to invest your time in starting your own online business and earning a passive income for life. Starting an online business is much easier than you think. Hundreds of thousands of people like you are already making money online with their weblog or social media channel. You can simply learn what they have done and do it yourself. Let me introduce you the most respected online community where you can learn how to earn a passive income online. It also gives you all the tools, training, and support you need to succeed online. It is absolutely free to start and it can change your life for good. It takes your effort. You must invest your time and take action on what you learn. If you are serious about earning an extra income online, check out our #1 ranked program. The registration process is fairly easy and I signed up for a new account. After you log in to your Unique Rewards account, you see a menu which lets you choose an activity. At the time of writing this review, the radio offer and the cash back shopping are unavailable. These are the most profitable surveys. Most of the other surveys give you around 0.5$ dollars which are considered as low reward surveys. The click section has only 4 available links at this time. So, the total money in this section is 0.04$ for today. More videos are available to watch. the duration of each video is usually 1 to 3 minutes. It connects people who are willing to do online activities in exchange for money with advertisers. Consider a company that is willing to pay 110$ for 10000 blind impressions. The company can submit the ad on Unique Rewards and it shows it to its users. Each user can earn 0.01$ for watching the ad. And Unique Rewards takes the remaining 10$ as a commission for its service. Of course, this was just an example. The numbers can vary in real scenarios but the concept is the same. In this model, you can not create a significant value for people and that is why you can never earn a considerable amount of money using rewarding service. Because the owner of the website is known and there is nothing to hide. Many people have getting paid for more than 9 years. There are a few complaints and negative reviews about delayed payments and banned accounts which means you should be careful if you want to use their service. Although Unique Rewards is a legit business, the earning opportunity is so limited that it does not worth your time and like many other survey sites, you should be very careful with your personal information. It is much wiser to invest your time in creating a long-term online business that rewards you for your life. However, if you like to use is to earn some extra cash, avoid using your main email address. Although it is a fairly old website, there are very few reviews about it. There are only 3 reviews on SiteJabber and there is only 1 review on BBB which tells it was not successful in becoming a popular website during all these years. There are also 3 complaints submitted on BBB which the owner has answered and resolved all of them. Since Unique Rewards is only available in a limited number of countries, here are a few alternative rewarding sites you can join. 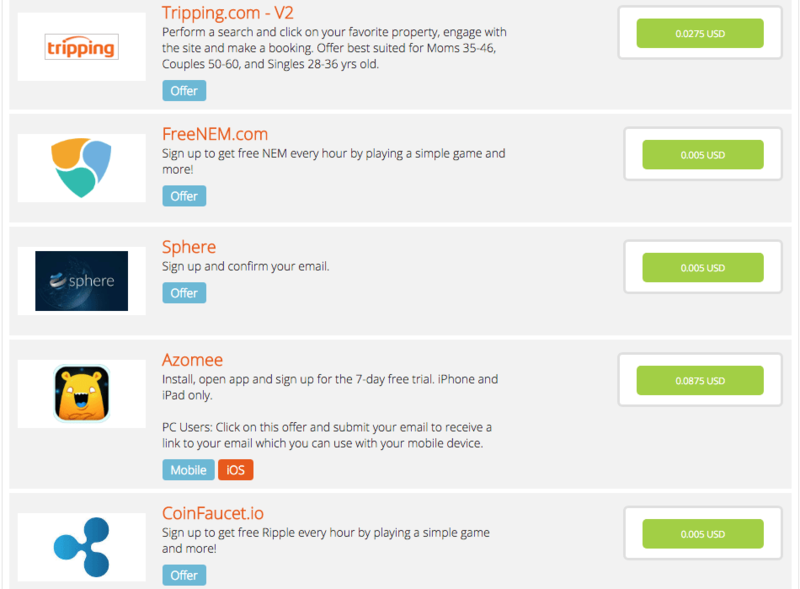 You can earn a few dollars and have fun on these sites. But you cannot earn a decent income with them. Swagbucks is one of the most popular websites that give you a reward for your everyday online activities. You can earn a reward by shopping, by watching a video, by surfing the web, etc. When your points reach a certain threshold, you can redeem them for gift cards or cash. You can learn more about Swagbucks here. Survey Junkie another highly popular survey website. You can earn money by taking online surveys and sharing your opinion regarding different issues. 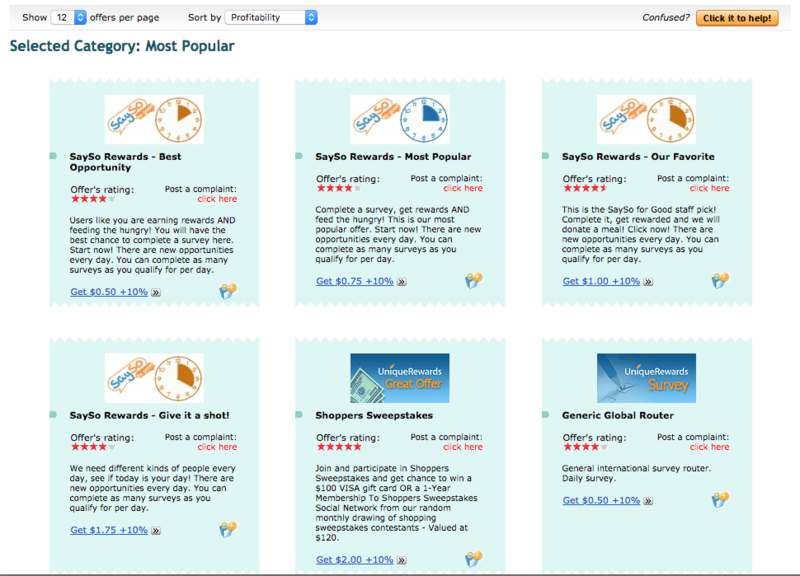 Survey Junkie is widely popular with a lot of positive reviews. Their website traffic is also increasing steadily. You can read our exclusive review of Survey Junkie here. Quick Rewards is another alternative for Unique Rewards. Like other similar platforms, they allow you to earn money by taking surveys, shopping online, reading emails, etc. You can earn small rewards by doing specific online activities like watching videos, taking surveys, etc. I strongly believe that earning 0.01$ for watching an ad or earning a few dollars for completing an online survey is a big waste of time. You can invest your time in a much more valuable program. Where you can learn how to create your own website and start earning passive income online in the most trusted online community in the world. It’s free to start and you will get access to all the tools you need to succeed in your online journey. It is your turn now. Did you find this review helpful? Have you ever used unique rewards or other paid survey sites? How was your experience? And, don’t forget to share this review with your friends. Let’s make the internet a safer place. Thanks for the review but this one sounds much worse than any of the survey sites Ive tried. It takes so long just to earn a little bit of money and it is mind numbingly boring most of the time. It would be great if there was one that paid just a little more. It is boring for sure. I really think it is a waste of time. Great that you’re interested in our recommendation. Let me know if you have any questions regarding that. This is great work from a honest person who is trying to help people who want to work from home #Unique Rewards. You explained everything in detail. Most people are scared to use online business because of scams, and you have came up with a unique way to make people understand the right way about it. Will defiantly recommend this site as we are trying to make our self herd in this world of full of scams, keep it up. Thank you for your kind words, Otis. I’m glad that you found this review helpful.